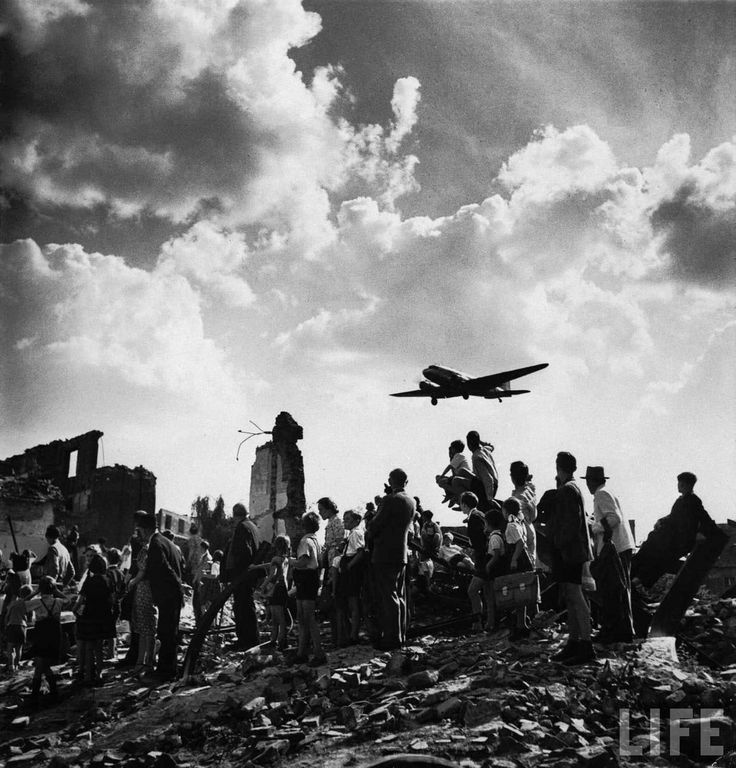 The Berlin Airlift officially ended on 30 September 1949, after fifteen months. 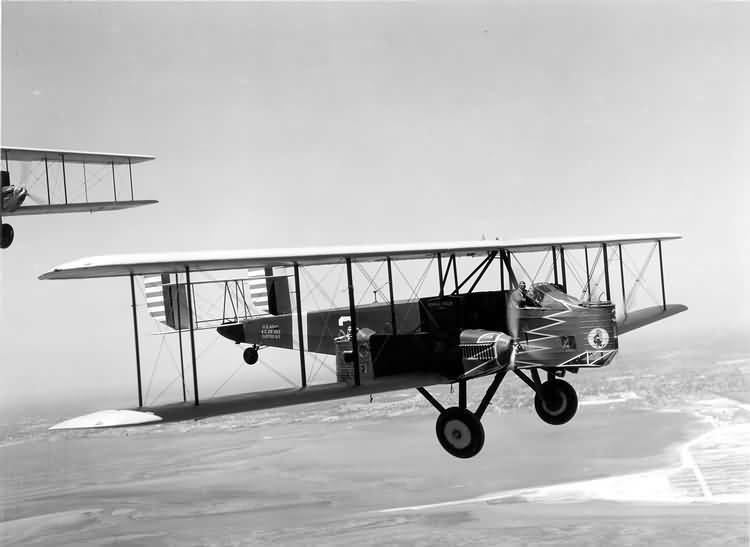 In total the United States Air Force, United States Navy, Royal Air Force and Royal Australian Air Force delivered 2,334,374 tons, nearly two-thirds of which was coal, on 280,290 flights to Berlin. 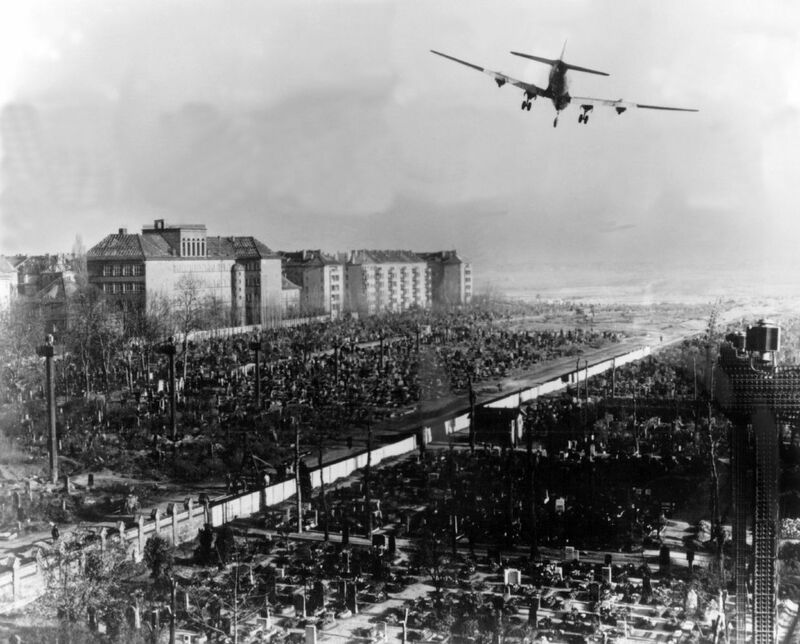 At the height of the Airlift, one plane reached West Berlin every thirty seconds. 101 airmen lost their lives. 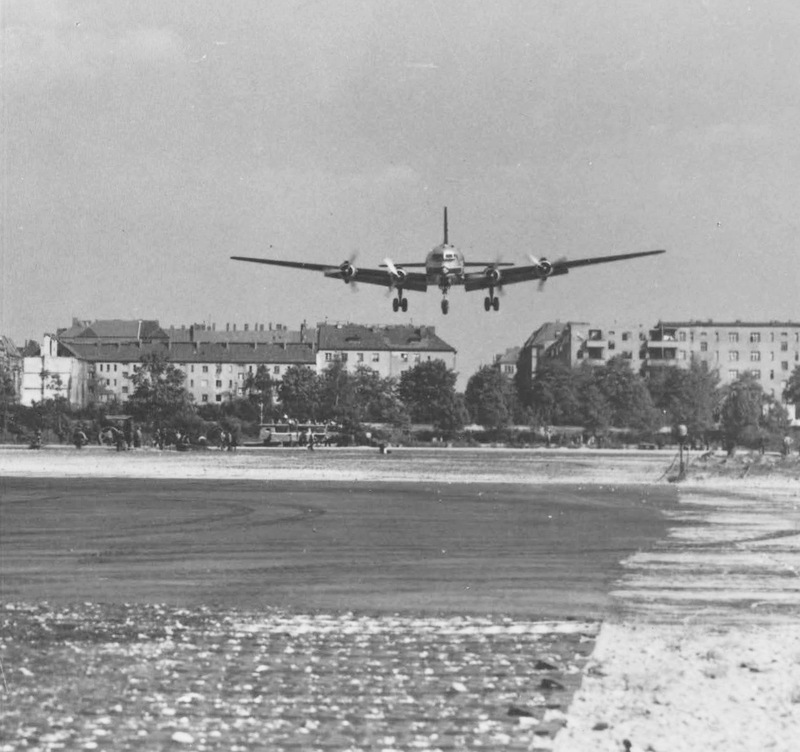 A Douglas C-54 Skymaster on final approach to Flughafen Berlin-Tempelhof. 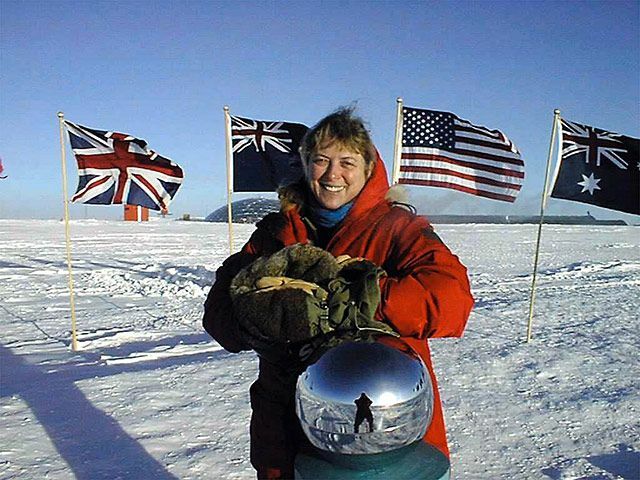 11–12 July 1999: Jerri Lin Nielsen, M.D., a physician at the Amundsen-Scott South Pole Station, self-biopsied a suspicious breast lump. 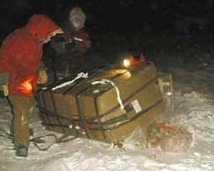 Results were inconclusive, so the National Science Foundation decided to send additional test equipment and medications to the remote station by military transport. 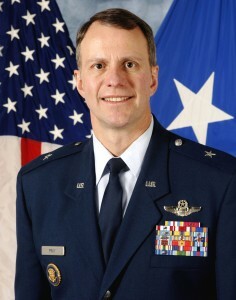 Brigadier General John I. Pray, Jr., United States Air Force. 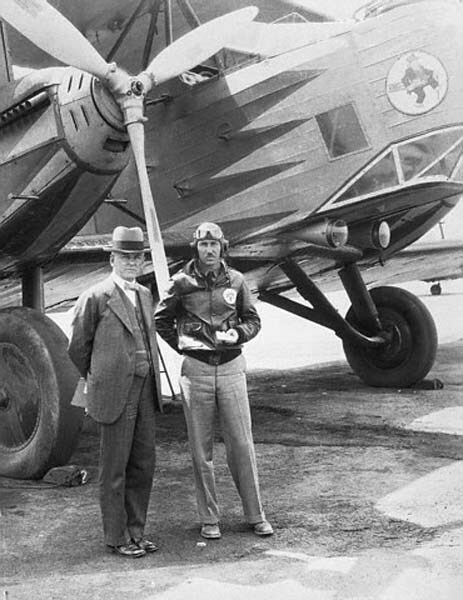 Because of the extreme cold, adverse weather conditions and months of darkness, it was considered too dangerous for an aircraft to attempt landing at the South Pole. A United States Air Force Lockheed C-141B Starlifter of the 62nd Airlift Wing, McChord Air Force Base, Washington, was sent to stage out of Christchurch, New Zealand, in order to air drop the supplies at the South Pole. 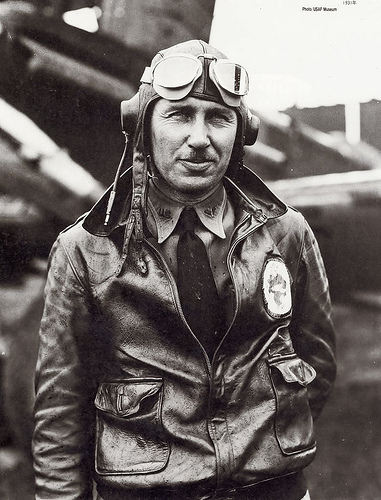 The mission was commanded by Lieutenant Colonel John I. Pray, Jr., U.S. Air Force. Departing Christchurch at 2154 UTC, 11 July, with six pallets of medical supplies and equipment as well as fresh food and mail for the remote outpost, the C-141 was joined for the flight by a Boeing KC-135 Stratotanker from the 203rd Air Refueling Squadron, Hawaii National Guard, for inflight refueling. 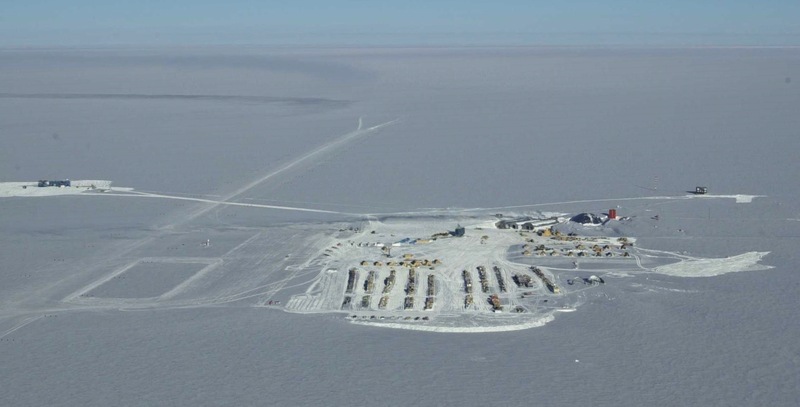 A refueling took place over McMurdo Station and then the Starlifter headed on toward the Pole. Amundsen-Scott station personnel set fire to 27 smudge pots arranged in a semi-circle to mark the drop zone, and turned off all outside lighting. 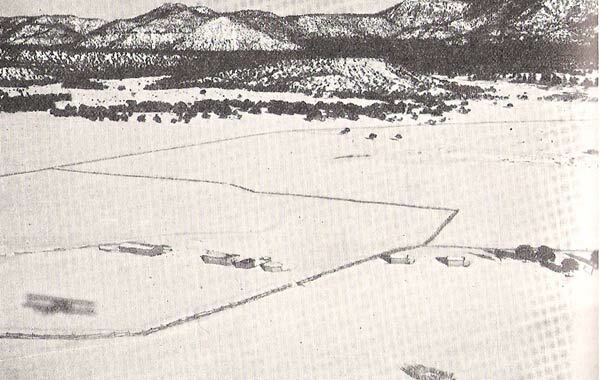 When the transport arrived overhead, blowing snow obscured the drop zone and it took the aircrew, flying with night vision goggles, 25 minutes to locate the markers. 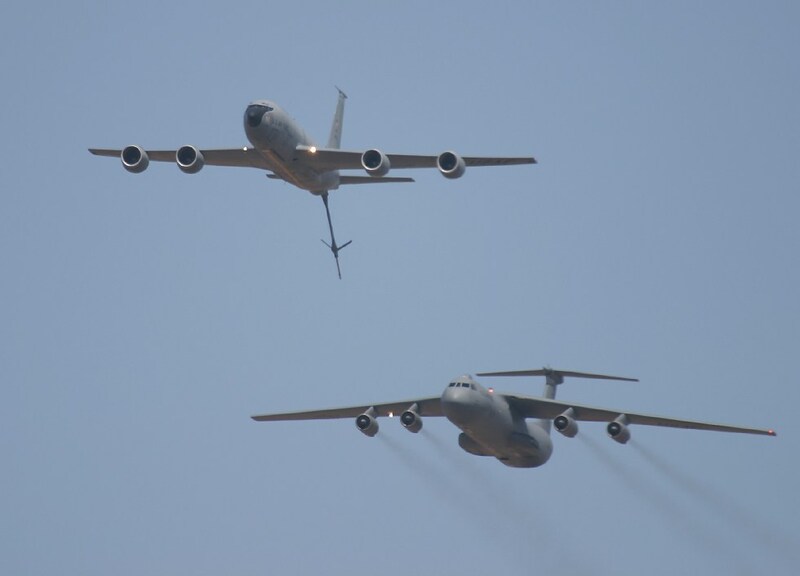 At 2230 the C-141 flew over at an altitude of 700 feet (213.4 meters) and dropped two cargo pallets on the first pass and the remaining four on a second. It immediately departed to rendezvous with the KC-135 tanker and both returned to New Zealand. After a 6,375 mile (10,260 kilometer) round trip, the C-141 touched down at Christchurch at 1225 UTC, 12 July. Dr. Nielsen’s lump was cancerous. Using the medical supplies that had been air-dropped, she treated herself for the next three months. She was evacuated by air when a Lockheed LC-130H Hercules from the 109th Airlift Wing, New York Air National Guard, picked her up 16 October 1999. Dr. Nielsen’s cancer eventually metastasized to her liver, bones and brain. Jerri Lin FitzGerald, M.D., died 23 June 2009 at her home in Southwick, Massachusetts. 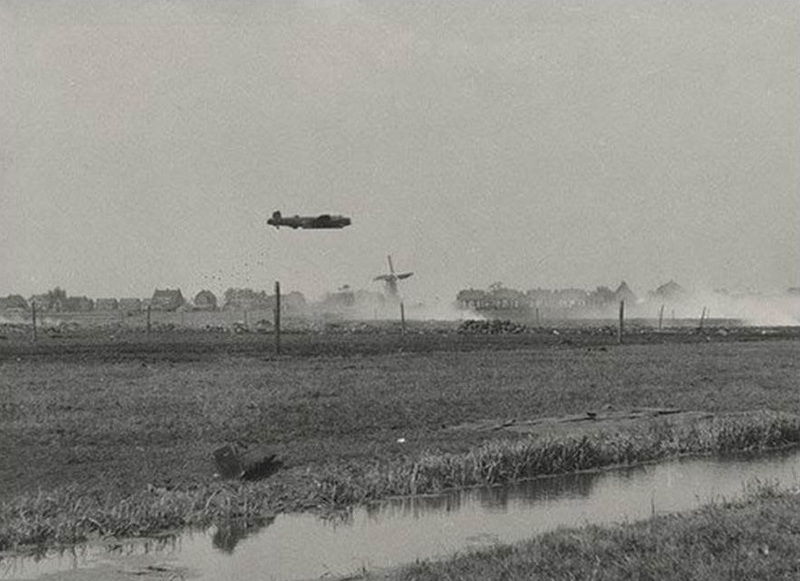 A Royal Air Force Avro Lancaster heavy bomber drops food packages over The Netherlands. 29 April 1945: With the defeat of Nazi Germany imminent, millions of Dutch citizens were still under the control of the occupying German army. Food was very scarce. The Allies tried to negotiate a cease fire so that American and British airplanes could fly into The Netherlands and drop food to the people. The truce had not yet been agreed to by Germany, but on 29 April, Operations Manna and Chowhound began. The first night, to test the feasibility of the project, two Royal Air Force Avro Lancaster four-engine long range heavy bombers of No. 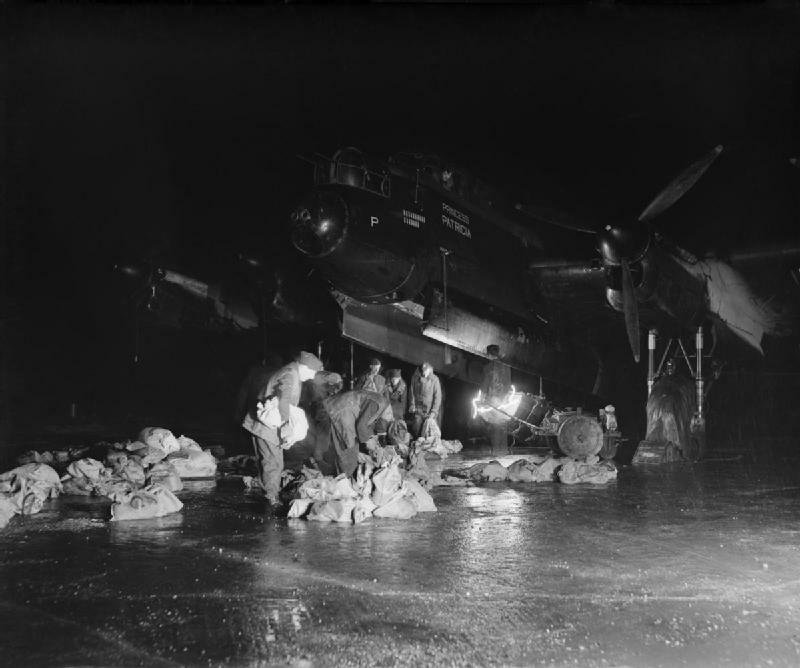 101 Squadron—Bad Penny, crewed by Canadians, and a second ship flown by an Australian crew—were loaded with food at RAF Ludford Magna and flew into The Netherlands at barely 50 feet (15 meters) above the ground. 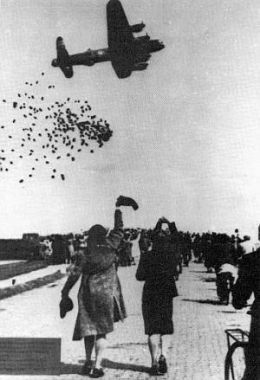 To drop the food they simply opened the bomb bay doors and the bags and packages fell to the starving people below. 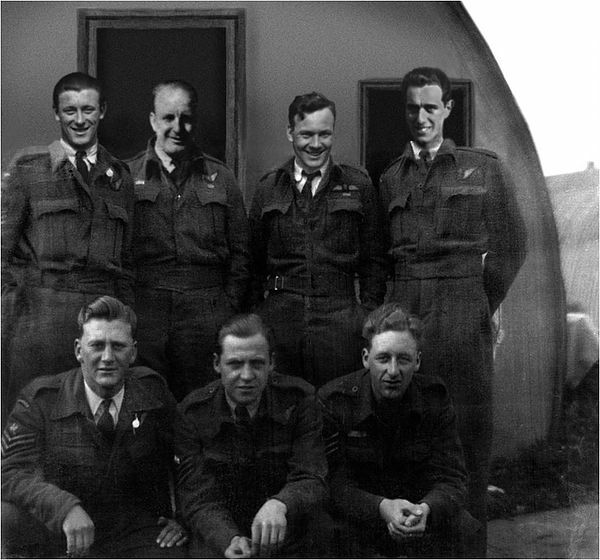 With Flight Sergeant Robert Fairful Upcott, D.F.M., Royal Canadian Air Force, [service number R187858] leading with Bad Penny, the two Lancasters ¹ dropped their food on the Racetrack Duindigt at Wassernaar, near The Hague, then returned along the same corridor they had flown on the way in. At 2:00 p.m. that afternoon, another 200 Lancasters followed. 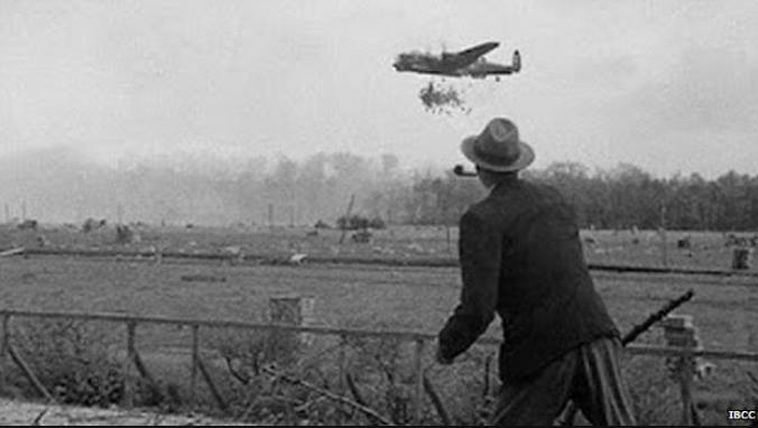 Over the next ten days, approximately 11,000 tons (9,979 Metric tons) of food were dropped by Royal Air Force Lancasters and U.S. Army Air Force B-17 Flying Fortress bombers. A Royal Air Force Avro Lancaster drops food packages from its bomb bay while flying at very low level over The Netherlands during Operation Manna. ¹ The second Lancaster was commanded by Flight Officer P.G.L. 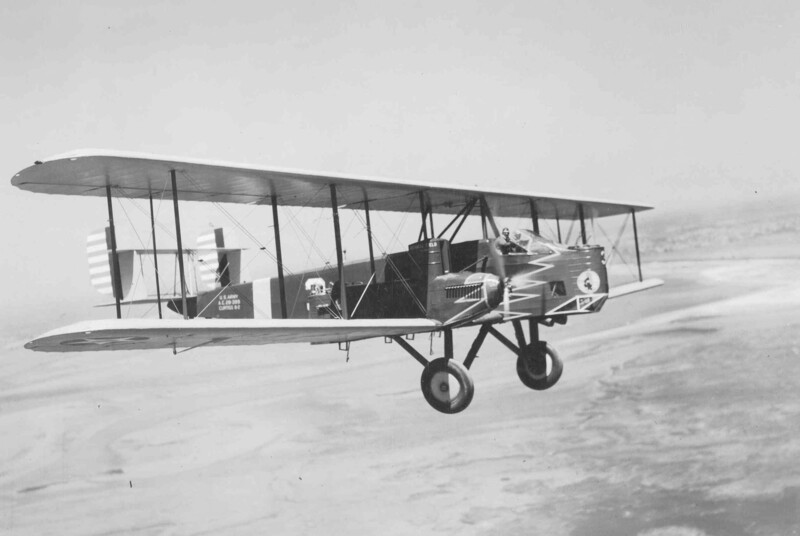 Collett, Royal Australian Air Force (A424149).